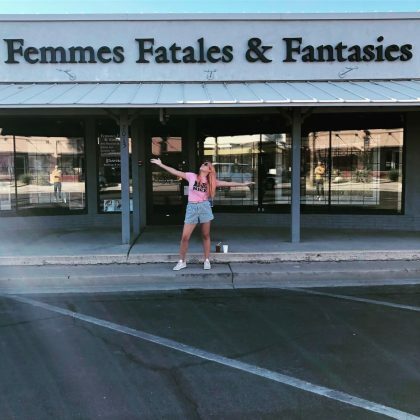 Nikki Bella tested out the options at Scottsdale, AZ, USA’s Luxury Auto Collection car dealership in September 2018. 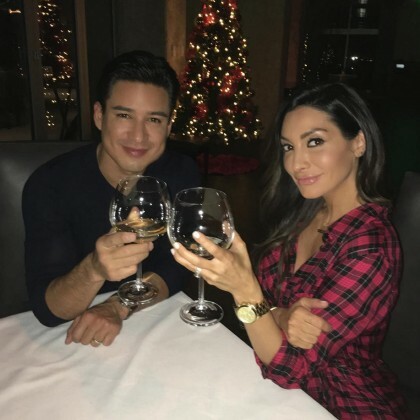 Coco checked out the wine selection at Scottsdale, AZ, USA’s Bourbon & Bones steak house in September 2018. 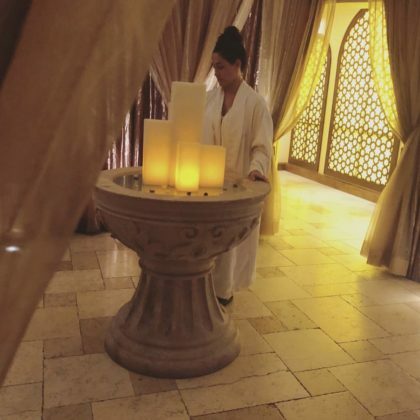 Brie Bella was checked into Scottsdale, AZ, USA’s The Scott Resort & Spa with Nikki Bella in August 2018. 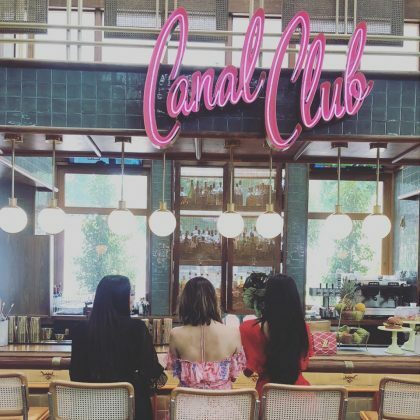 Nikki Bella and Brie Bella attended their sister-in-law’s baby shower at Scottsdale, AZ, USA’s The Canal Club in August 2018. 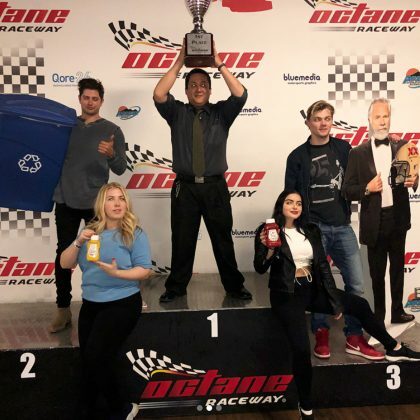 Ariel Winter held up a ketchup bottle instead of a trophy when she and her friends had fun on the podium at Scottsdale, AZ, USA’s Octane Raceway go-kart track in March 2018. 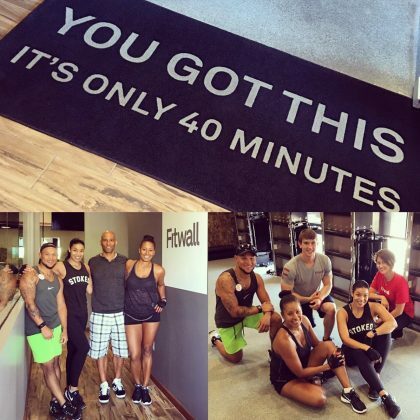 “Chanel and I entertain ourselves while visiting a friend at her salon” is what Coco captioned her photo at Urban Glow Salon in January 2018. 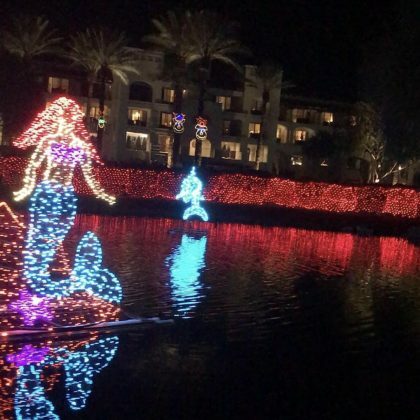 “What a fun night last night at” Fairmont Scottsdale Princess is what Heather Morris said about seeing holiday lights at this hotel on Christmas Eve in December 2017. 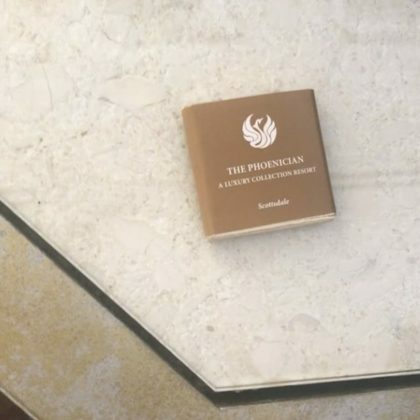 Macklemore spent some time at The Phoenician in October 2017. 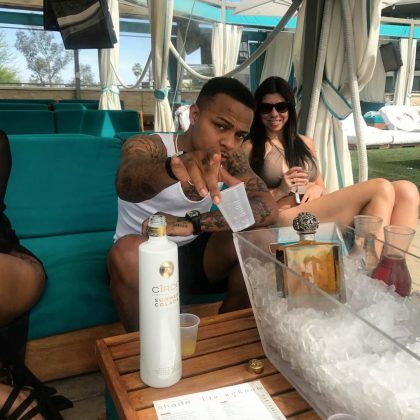 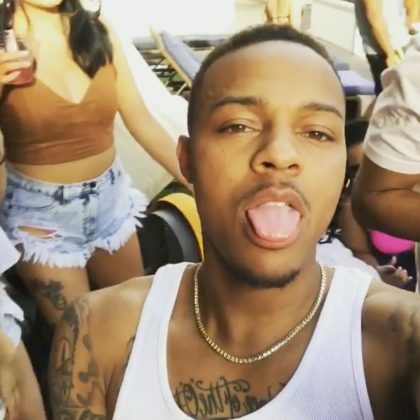 Bow Wow﻿ was “pool side sipping the finest” at the W Scottsdale in April 2017. 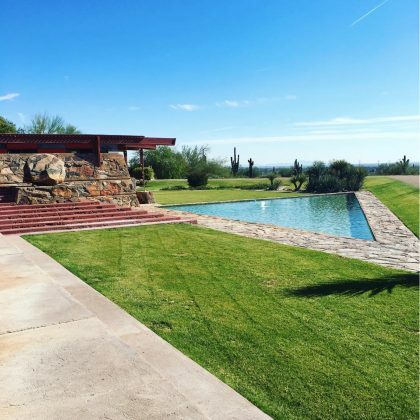 Bryan Greenberg﻿ was “Exploring the genius of Frank Lloyd Wright’s winter home and school” — Taliesin West — in February 2017. 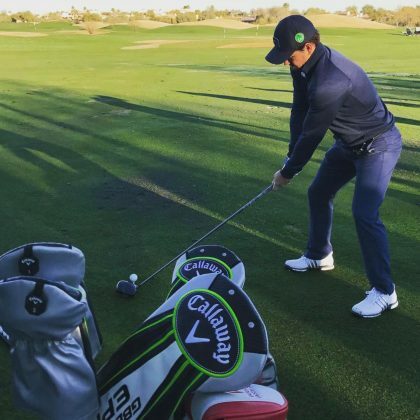 Mark Wahlberg﻿ was “Ready to tee it up at the #PhoenixOpen” when he hit the green at TPC Scottsdale in February 2017. 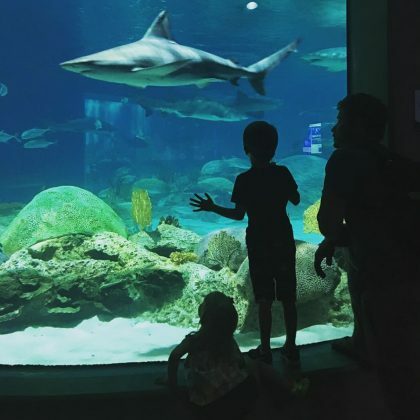 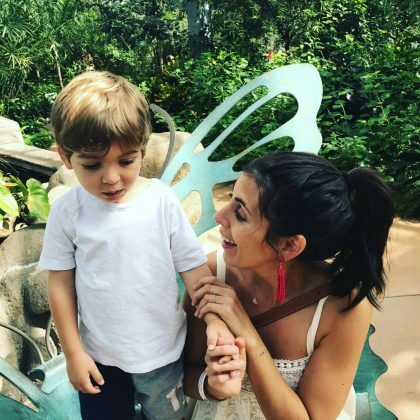 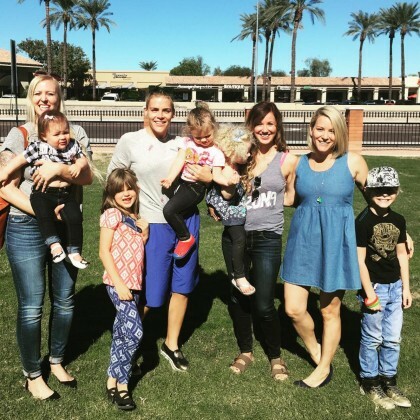 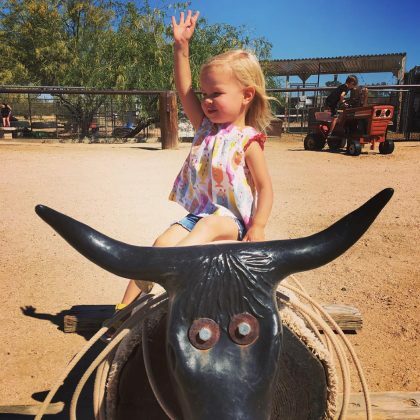 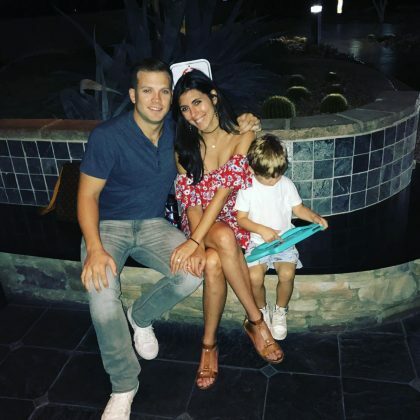 Jamie Lynn Sigler was checked in to Mastro’s City Hall in October 2016 with Cutter Dykstra and said, “Someone crashed our date” (it was their adorable son!). 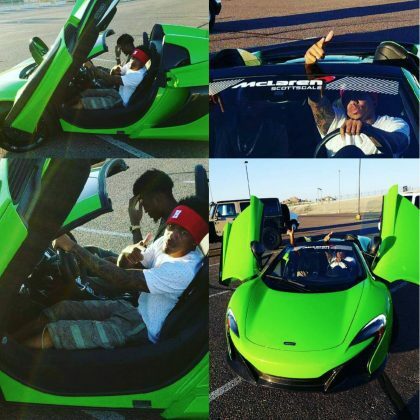 Nick Cannon ﻿gave love to McLaren Scottsdale “for the pull up” over Labor Day weekend in September 2016. 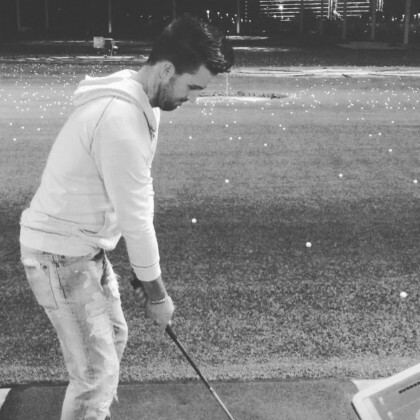 Jake Owen picked up a club to take a few swings at Topgolf, Scottsdale at Riverwalk in April 2016. 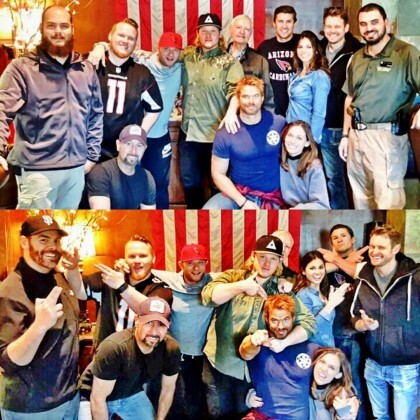 Kellan Lutz had an “amazing time” with friends getting his December 2015 “day started off right” at the Scottsdale Gun Club. 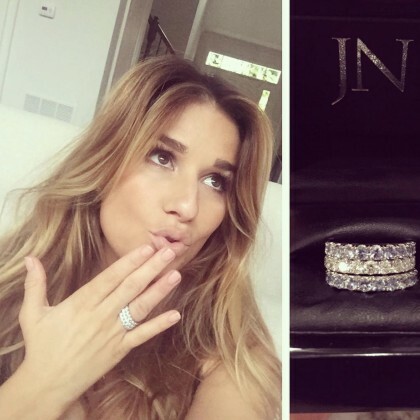 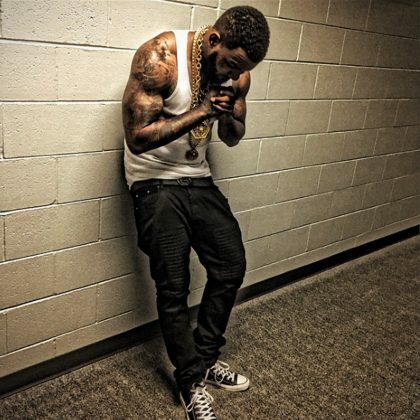 The Game was “Thinkin of a master plan” when he checked in to the Hyatt Regency Scottsdale Resort and Spa at Gainey Ranch in March 2015.